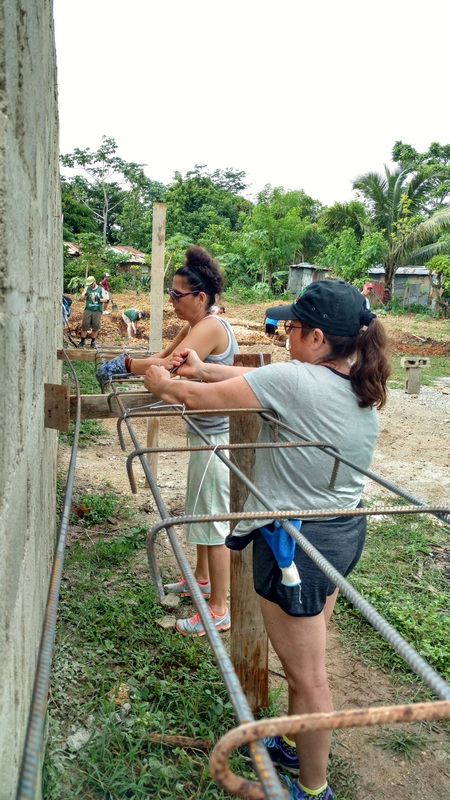 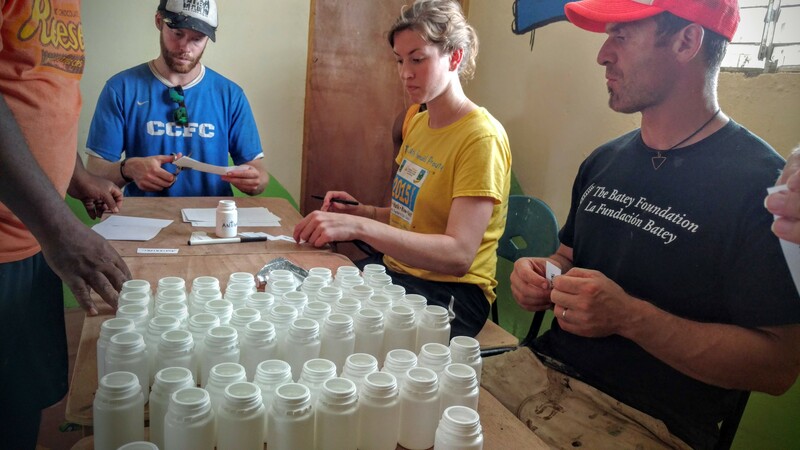 Last week, Appcast was fortunate enough to embark on an adventure to the Dominican Republic for a service trip – a chance to give back a portion of our success to part of the world in need. 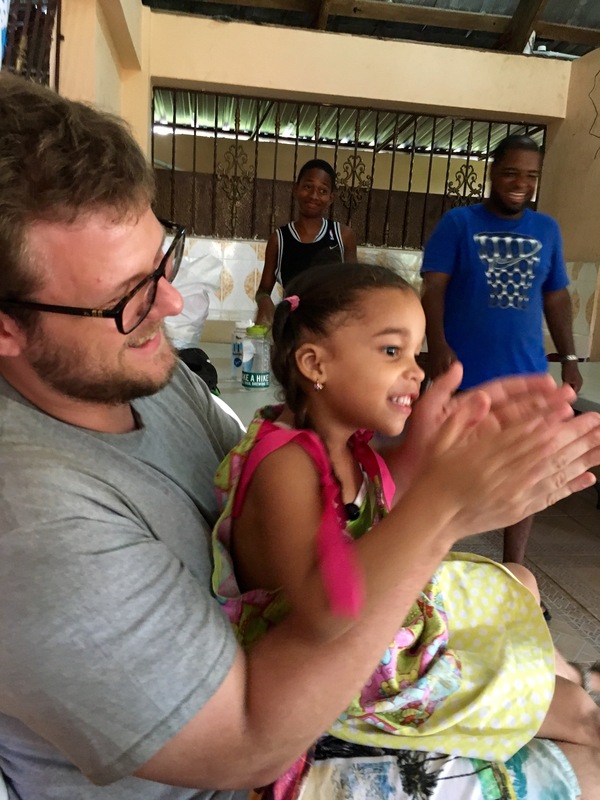 All of us knew what we were signing up for when voting to participate, but none of us expected to be irrevocably changed by the experience. 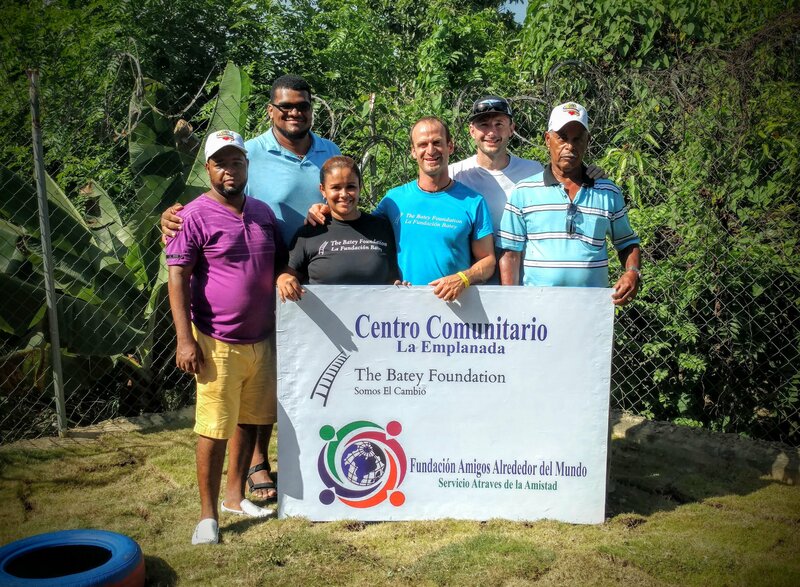 The Batey Foundation operates on the idea that not only can we make a difference in the lives of others, but it is our obligation as citizens of the world to do so. 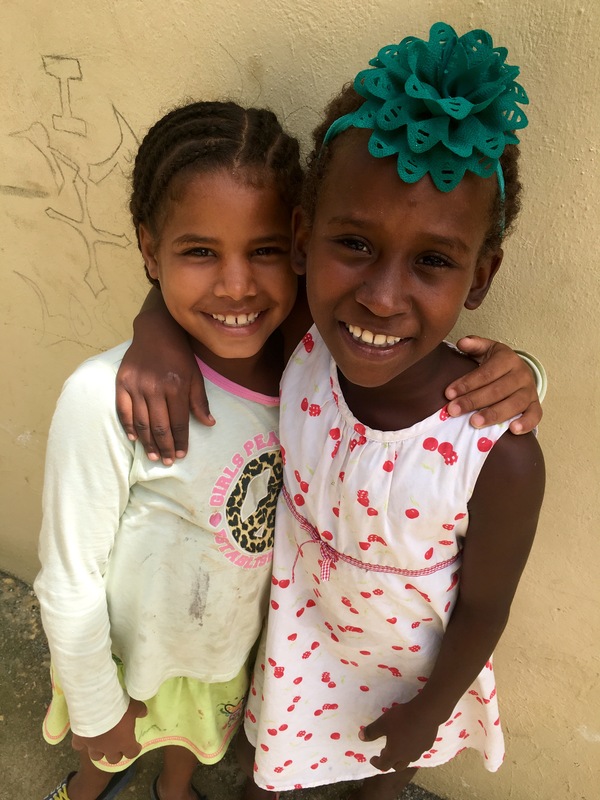 After a week working side by side with some of the most impoverished, yet happiest, appreciative children I have ever met – with whom all we could communicate was a warm smile – I am convinced this is true. 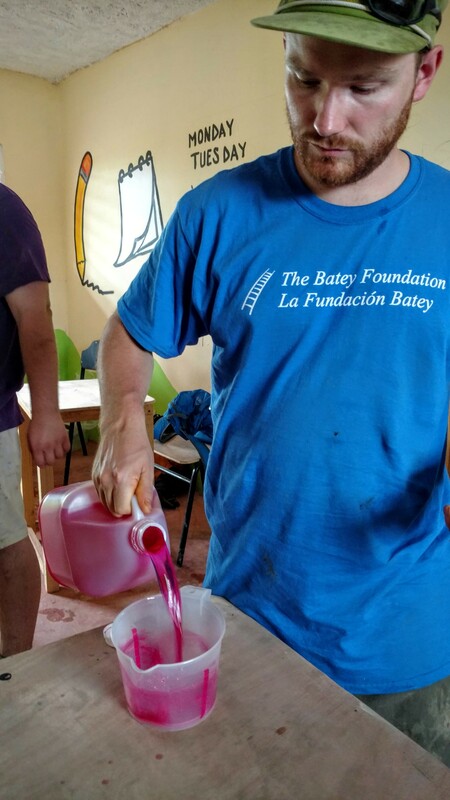 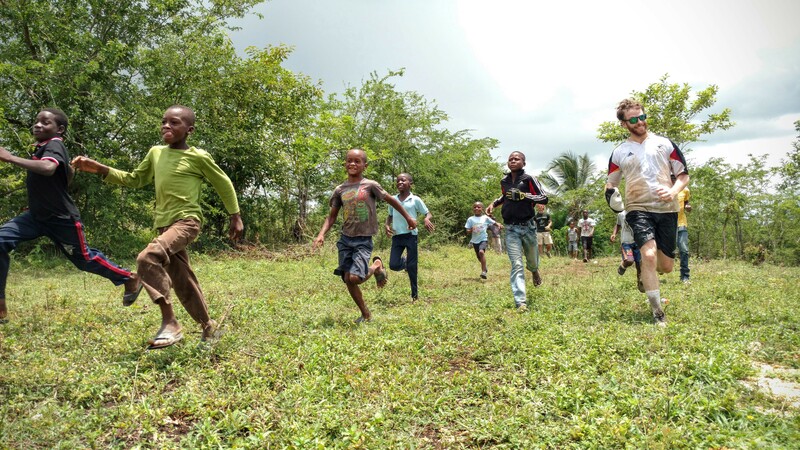 To learn more about The Batey Foundation, and ways you can get involved, visit their website at www.thebateyfoundation.org/. 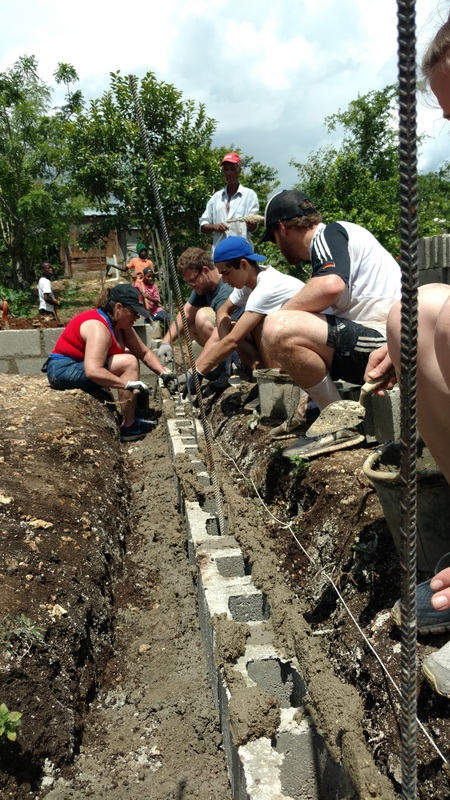 At our work site in the small district of San Luis, we spent the week digging and laying the foundation of a preschool for the local children. 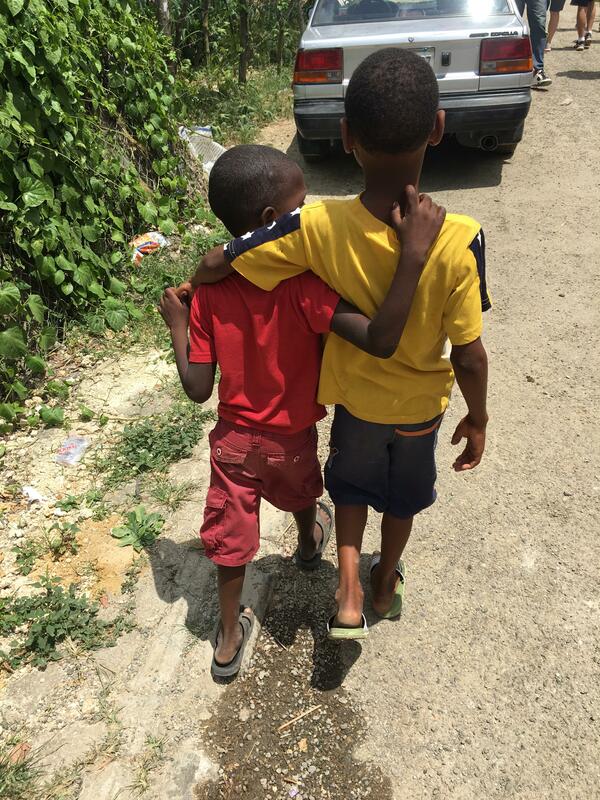 Many friends were made along the way. 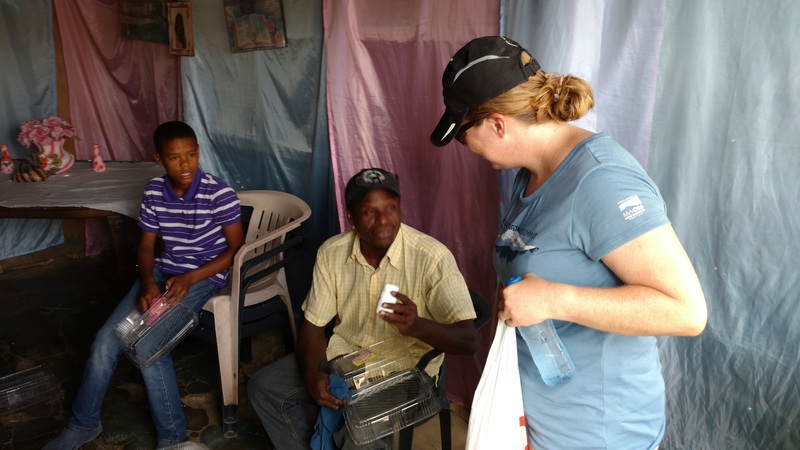 We distributed Antigripal, anti-flu medication, to families in the San Luis district who would not otherwise have access to the drug. 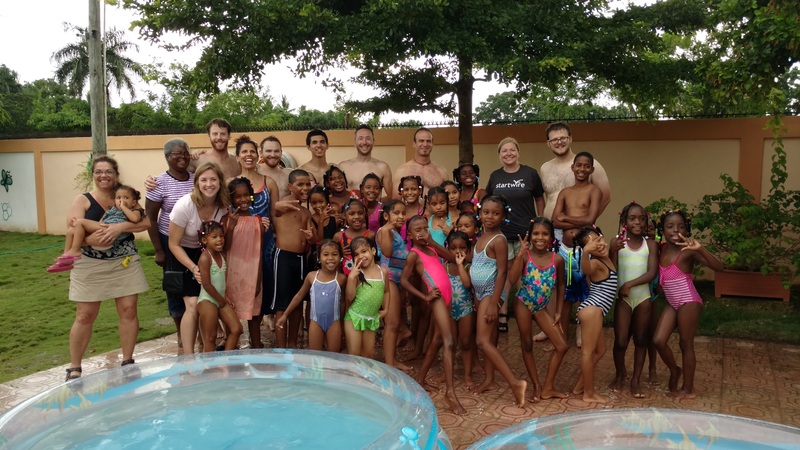 Visiting Mariella’s girls home brought many smiles and lots of swimming in kiddie pools! 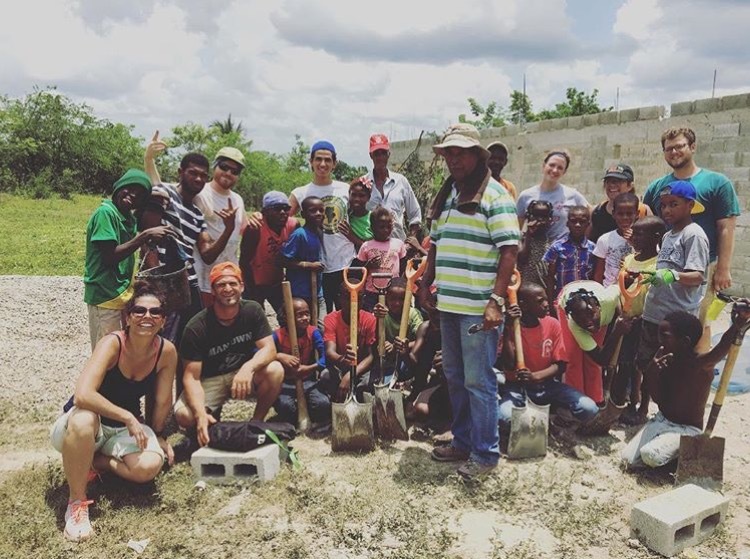 Alberto, Leyry, Kenia, Matthew, Josh, and Santo.